I only feed my cat Nutro! 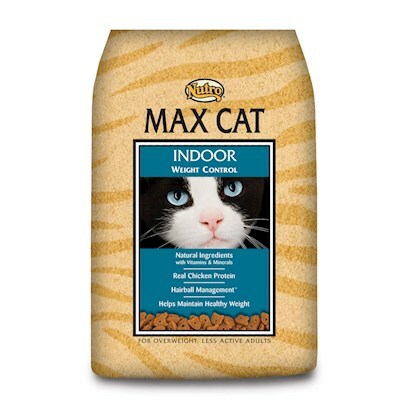 This product give our cat all he needs. Love that this product doesn't have by products! This product helps immensely with litter clean up. The only food my cat can eat.